I am the home of exquisite crayfish. I am the spectacular annual flower show. I am anchored catamarans basking in Port Owen. I am field of nets with fresh morning catches. I am the banks of the mighty Berg River. I am Velddrif Agent, Aubrey Fourie. Good day, I am Aubrey Fourie, your West Coast Pam Golding Properties Estate Agent. 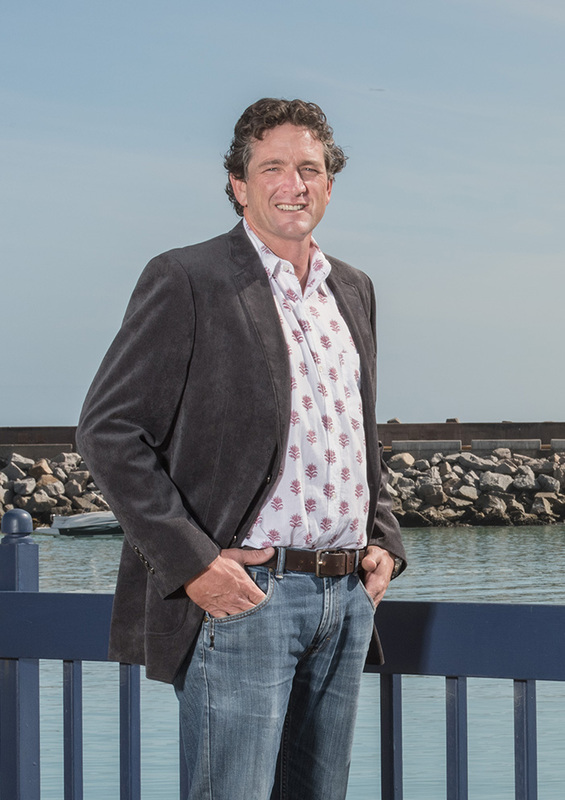 I have had the wonderful fortune of being involved in the thrilling and challenging real estate industry along the very special part of the West Coast of South Africa since 2005. I joined the prestigious Pam Golding Properties team in 2011 and I have lived on the west Coast for 25 years, I know the area inside out. I offer thorough knowledge, advice and a professional experience to get you the perfect property for your West Coast lifestyle needs. I can reassure you that my extensive knowledge and experience I have gained through the years will be shared with my clients as a property expert. You are in safe hands, a whole new property experience is awaiting you! I specialise in property rentals and sales; residential, commercial and farms in the South African West Coast region of Velddrif, Saldanha Bay, Hopefield, Elandsbay, Aurora, Vredenburg, and the Sandveld region up to the outskirts of the Cedarberg mountain range. I am a Full Status agent, and hold my NQF4 in Real Estate. I love meeting new people. It fills me with pride to share this wonderful part of the West Coast with them, assisting and advising them in making the right property decision when it comes to buying or selling their home. I believe in being transparent and professional in every aspect of my life and strive towards integrity, honesty and loyalty to honour the Pam Golding Properties brand, and my clients. When I am not busy with real estate, you will find me horse-riding or involved with equestrian activities. My love for animals extends into voluntary work where I am actively involved in our local animal welfare shelter. I adore the outdoors and my family shares this passion with me through hiking, cycling, jogging, diving, fishing, boating and sailing. The West Coast offers us spectacular activity opportunities. Please make sure to get in touch with me and let’s discuss how I can help you with your property requirements. I can’t wait to introduce you to Pam Golding’s West Coast properties. I love meeting new people. It fills me with pride to share this wonderful part of the West Coast with them, assisting and advising them in making the right property decision when it comes to buying or selling their home.